Material: 72% cotton, 23% polyester, 3% viscose, 2% elastane. Stretchy denim jacket from 77thFLEA. - Made in a very comfortable, stretchy fabric that's easy to move in. 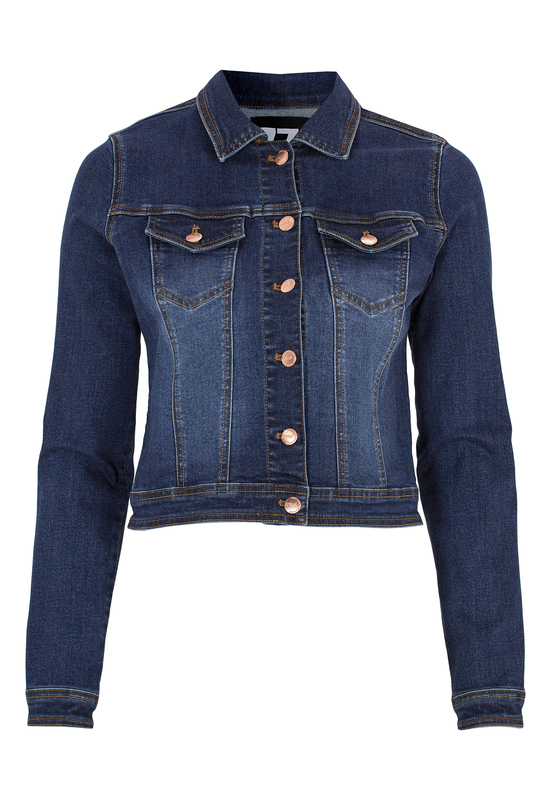 - Jacket length: 48.5 cm in size 36.